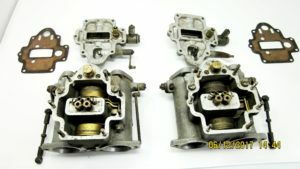 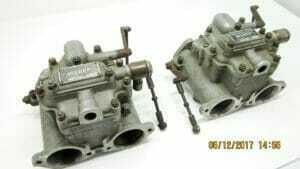 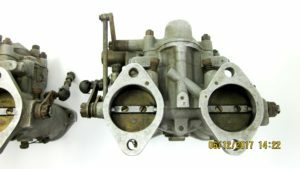 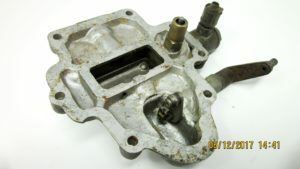 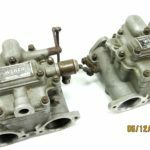 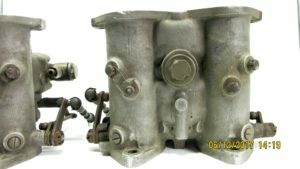 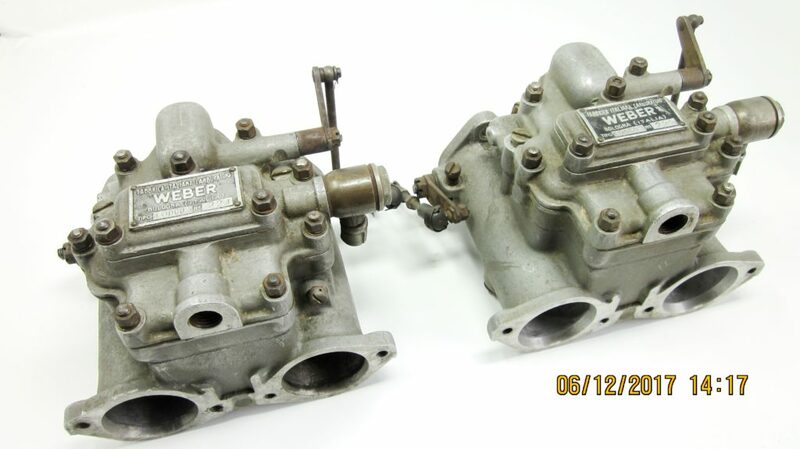 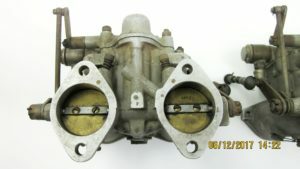 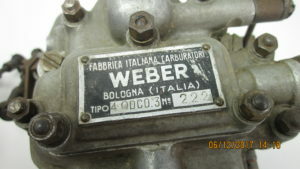 These are circa 1956-’62 sancast WEBER carburettors. 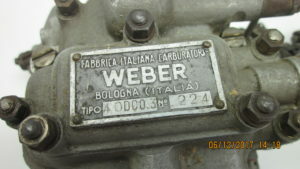 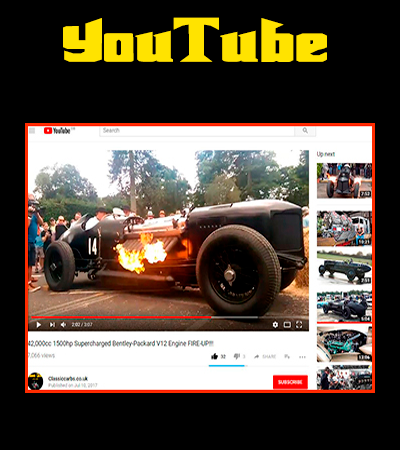 Quite rare in this original, un-restored condition. 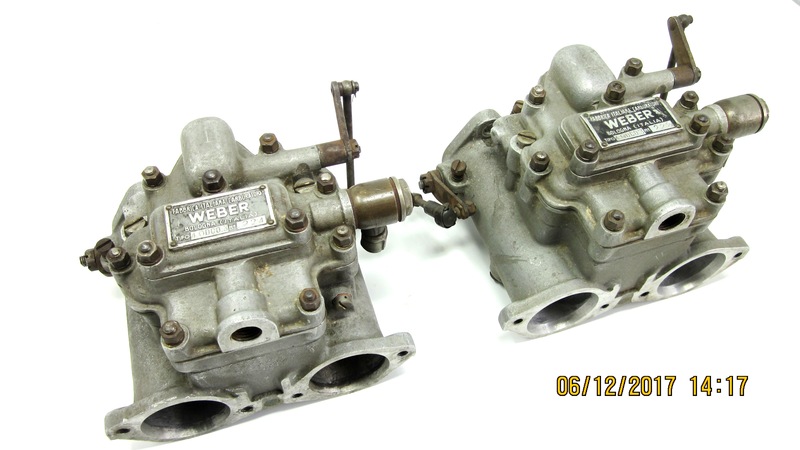 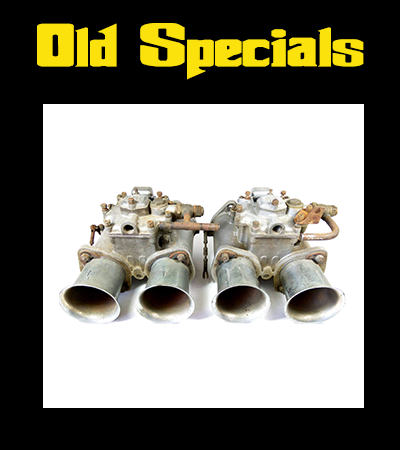 We believe these belong to twincam Alfa Romeo Giulietta Sprint Veloce/Speciale/Zagato twincam engines. 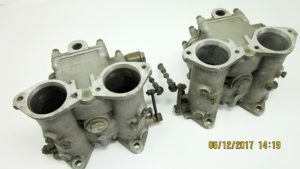 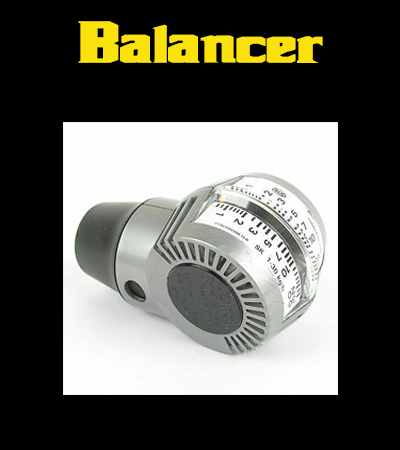 They are for sale in our shop! 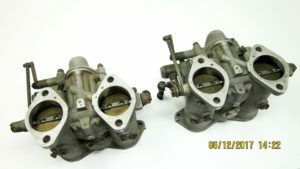 Sign up to our monthly newsletter in our shop and get informed pronto when similar items arrive!